Few members of the U.S. Military Services received personal financial education during school. So it’s no surprise that on exiting the military many veterans are unaware of the importance of financial planning or how to approach the issue. In addition, veterans often face unique challenges once they exit the service. Many have been in long deployments where accommodation, food and other requirements were provided for them, then they return to handle financial situations alone. Often, their incomes are modest and they aren’t able to find quality financial advice. Predatory lenders lure them with false information, benefits are difficult to access and finding work is particularly challenging. Here’s how veterans can find financial planning assistance and prepare adequately for the future. This is an online tool developed by the USAA to help its 11 million members review their financial status in terms of retirement preparedness, savings and investments, and compile a plan of action to protect themselves. This ranges from zero to 100 and focuses on the key areas of spending, saving, protection or insurance, and legal requirements. The tool also provides recommendations for the user and offers a recalculation on leaving the military. It’s available here and all you need to provide to sign up is your Social Security number and details of your military service. Many people don’t know how to manage their money even before heading out to the front lines. On their return, vast numbers of veterans have multiple demands on their attention and simply don’t have the time to figure out how to handle their budget and finances in a way that contributes to growth. Organizations like the Yellow Ribbon Network offer education and counseling programs that teach veterans to set and prioritize financial goals, establish a budget, choose savings “vehicles” that offer them safe options, start off their savings with an emergency fund and plan for retirement. Many veterans have a difficult time getting hold of the benefits due to them from Veteran Affairs. 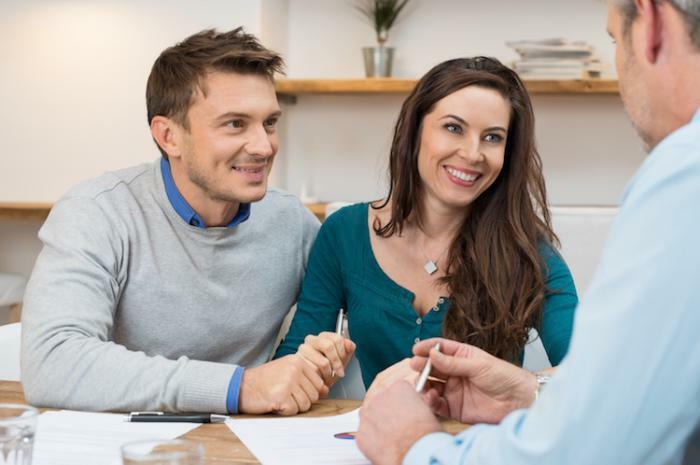 Typically long, bureaucratic delays interfere with their ability to transition to civilian life, and for many veterans, there’s little point in financial planning if there’s no income to plan with. Various resources can help on an interim basis, such as the American Legion, which donates cash grants for the children of service members as financial assistance for emergency aid. Operation First Response and The Coalition to Salute American Heroes both offer financial help for veterans, especially when they are facing difficulties like utility shutoffs, foreclosure or eviction. Check their certification: Financial planners should hold certification from the CFP Board in the U.S. This ensures you’re getting someone who has met rigorous professional standards, and who has agreed to abide by the principles of the association. Do research: Google your prospective advisor and read all online reviews you find. Remember that not all positive ones are fake, and not all negative ones are accurate. Search for those reviews that have a ring of truth to them and tell a comprehensive story. Look out for problems: The Financial Industry Regulatory Authority’s website to see if the advisor has a disciplinary history. Consider the planner’s income structure: An advisor who earns commission might steer you in a direction in which he or she is biased. Review the code of ethics your prospective planner works by. Check for wording such as “fiduciary responsibility” and clauses that state the planner is required to look after the client’s best interests. Don’t wait until you land your ideal job to start thinking of financial planning assistance. That’s like waiting to start a family – it’s never going to be the “right” time. Just do it. Now. Visit our job board regularly to find companies that may have veterans’ jobs available, and follow our blog and social media profiles to get news of job fairs in your area.